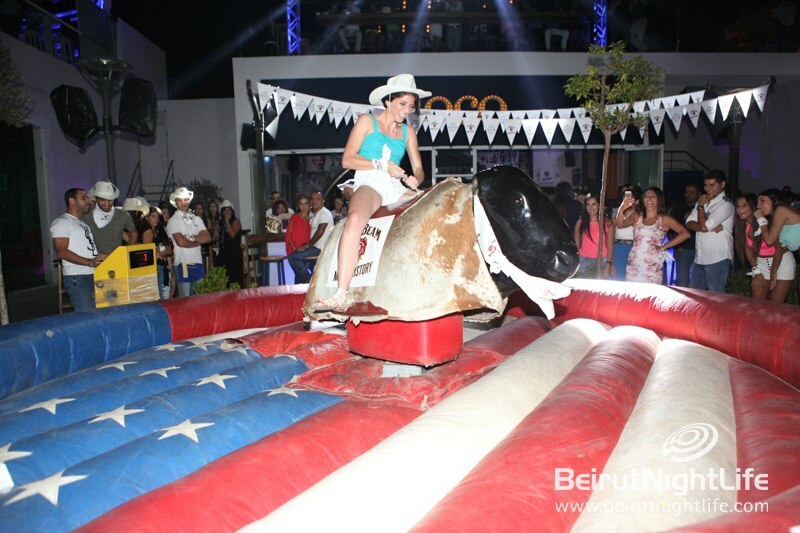 It doesn’t get any wilder than the wild wild West! 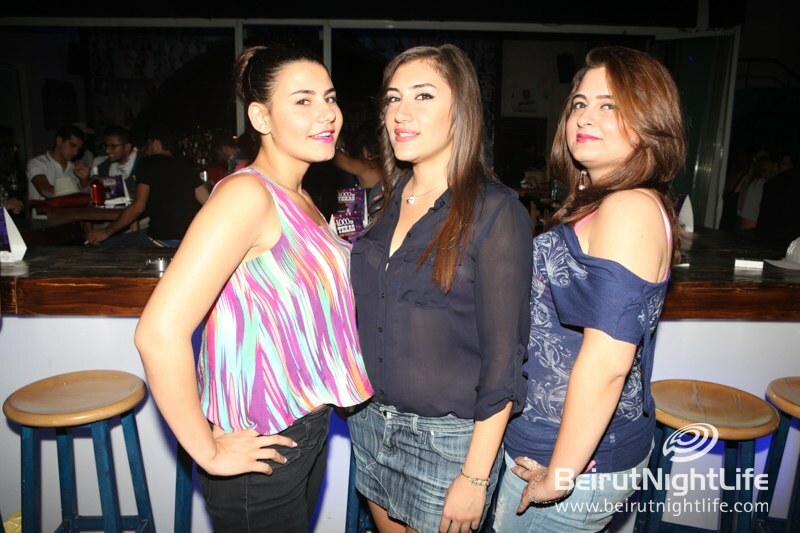 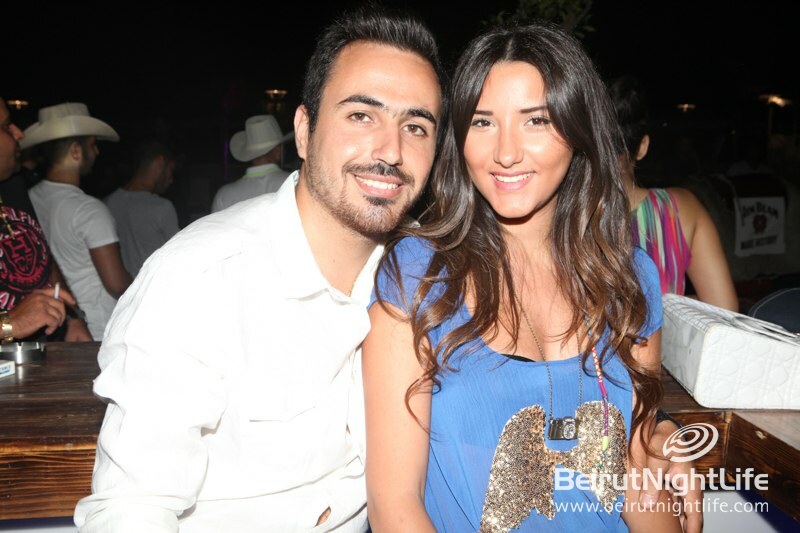 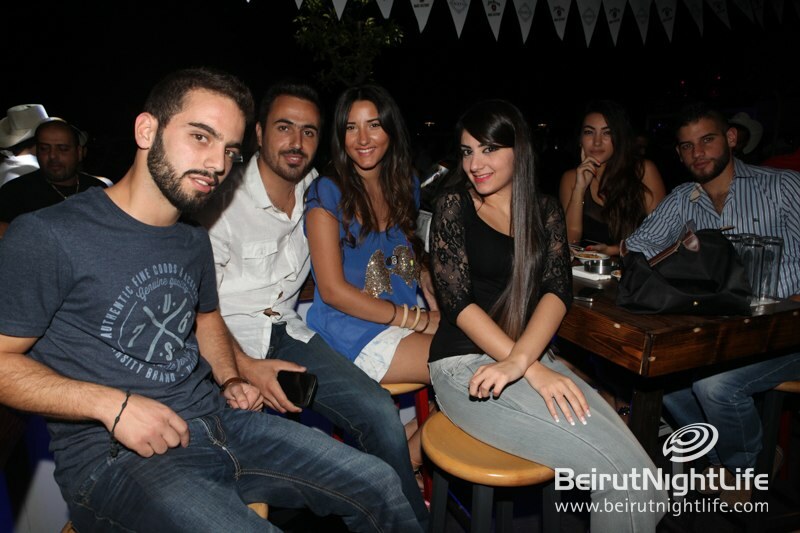 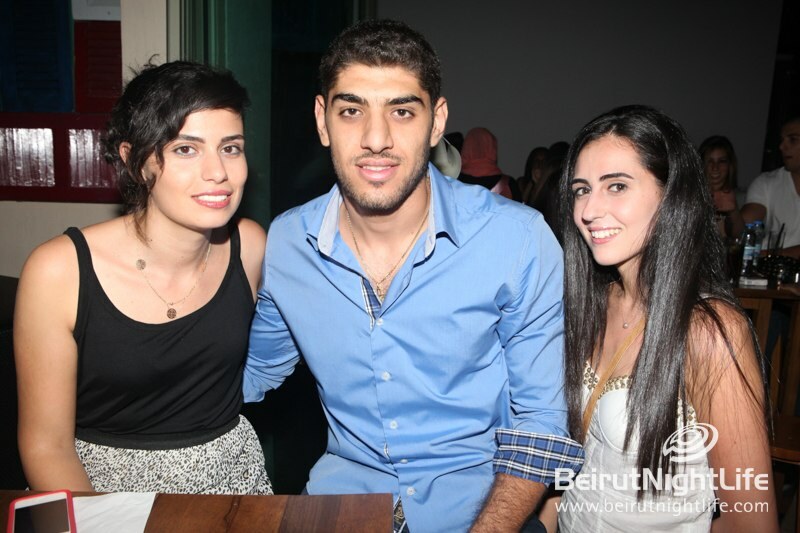 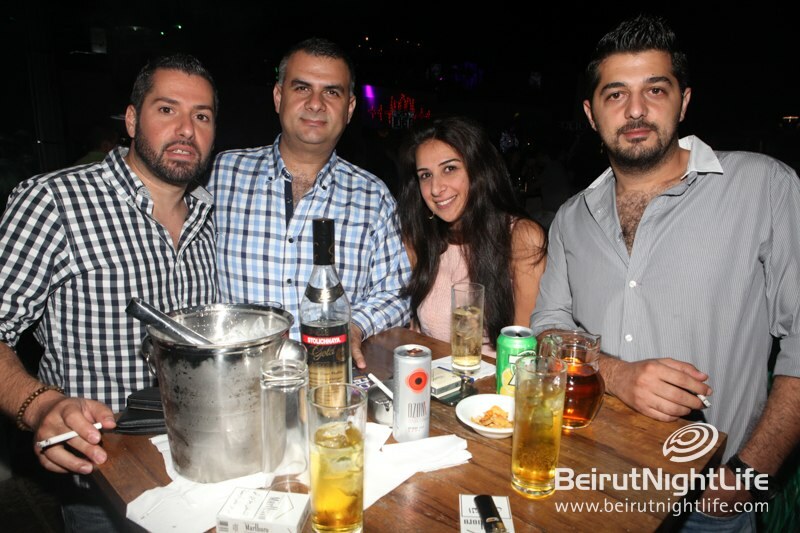 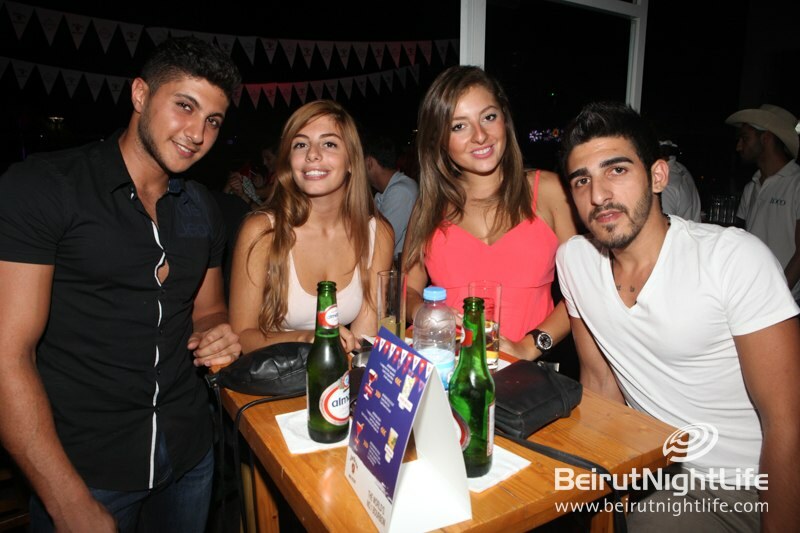 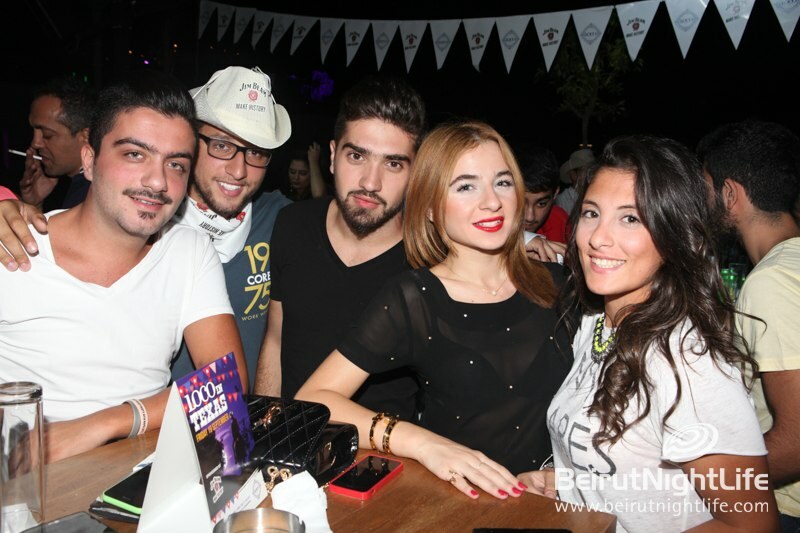 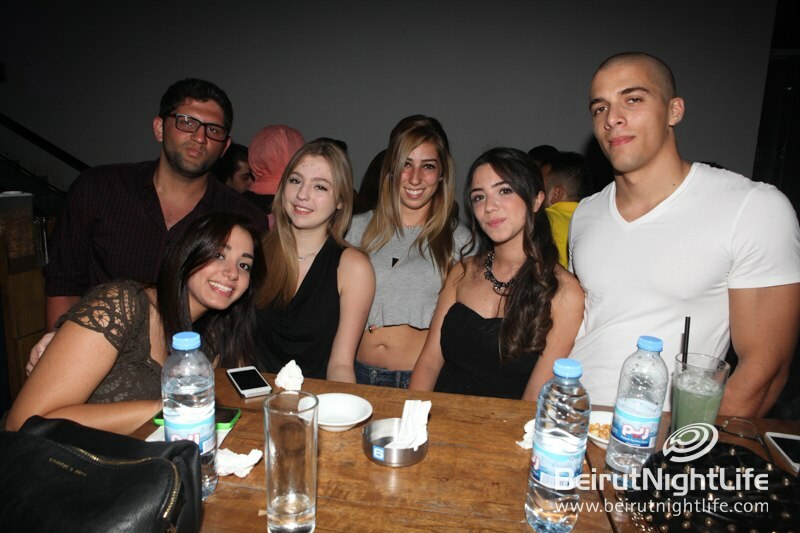 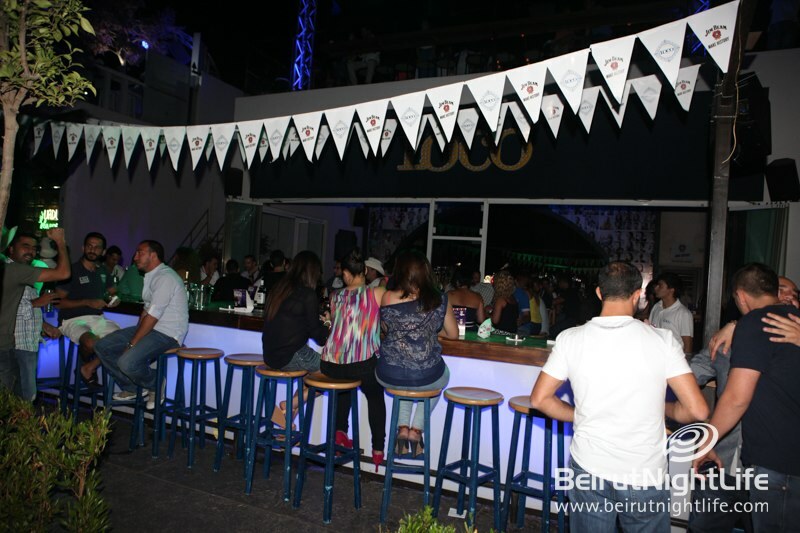 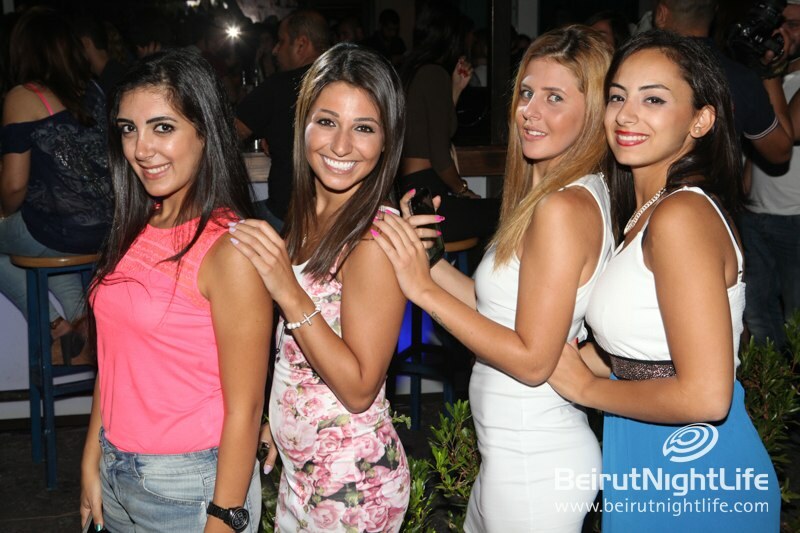 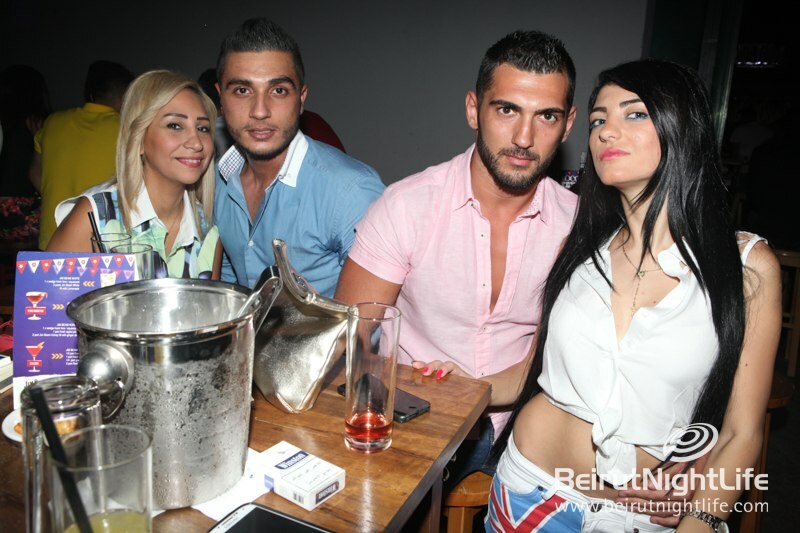 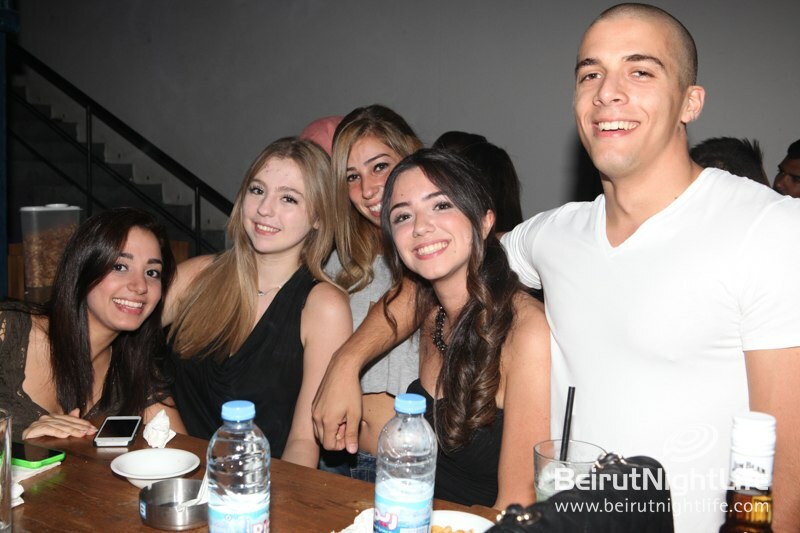 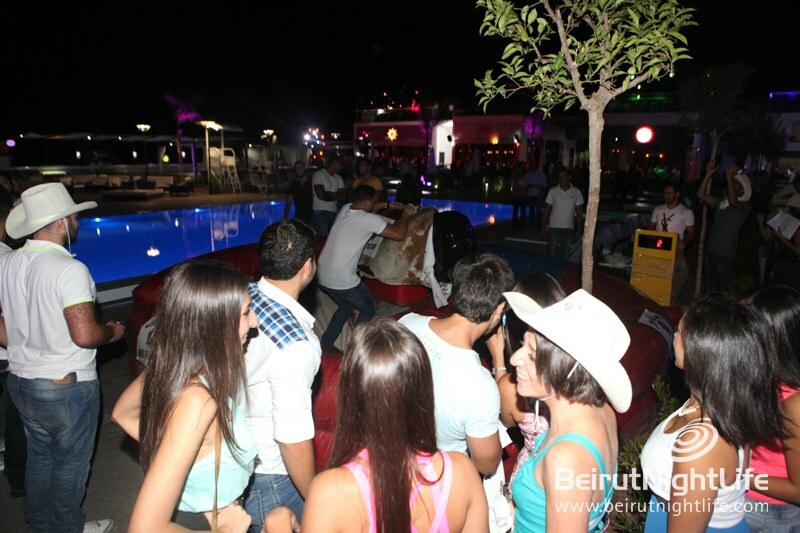 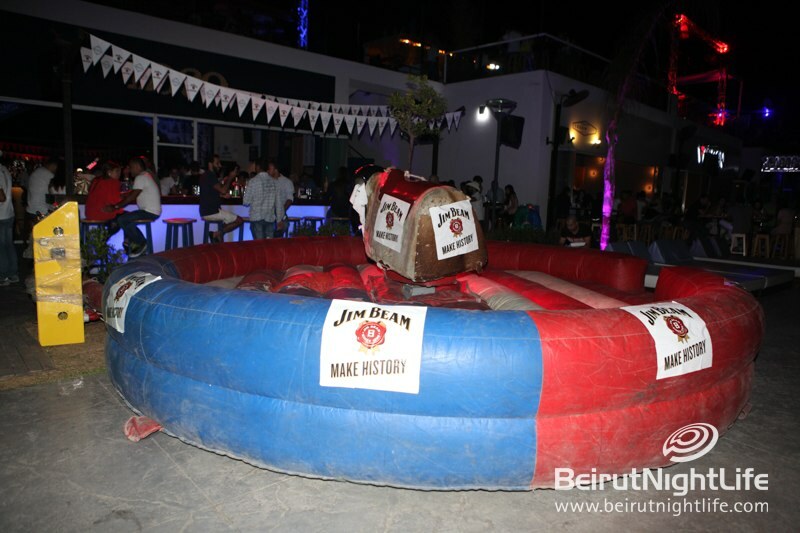 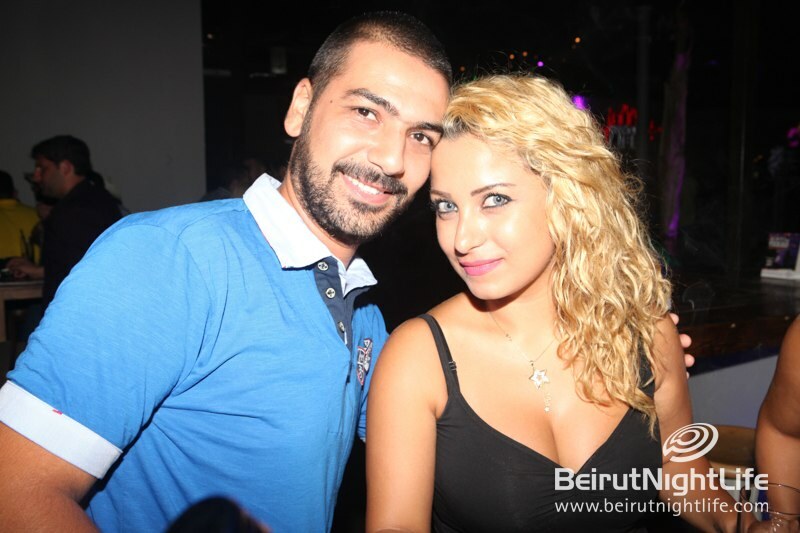 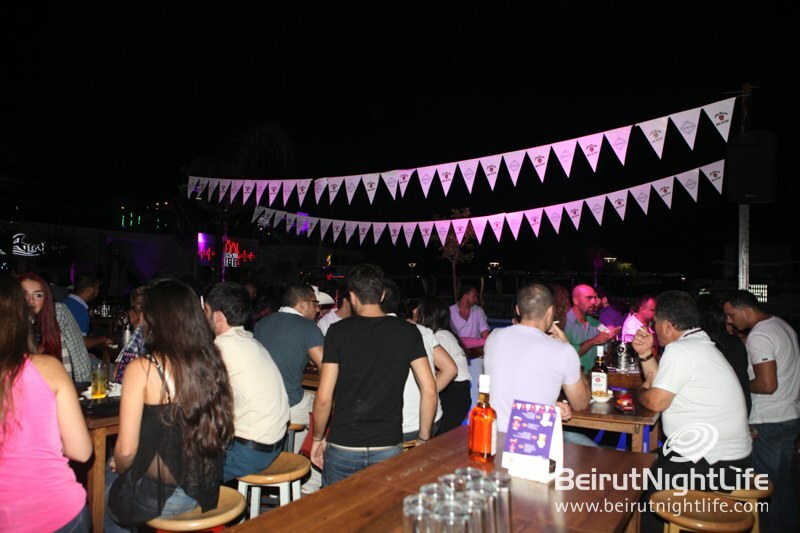 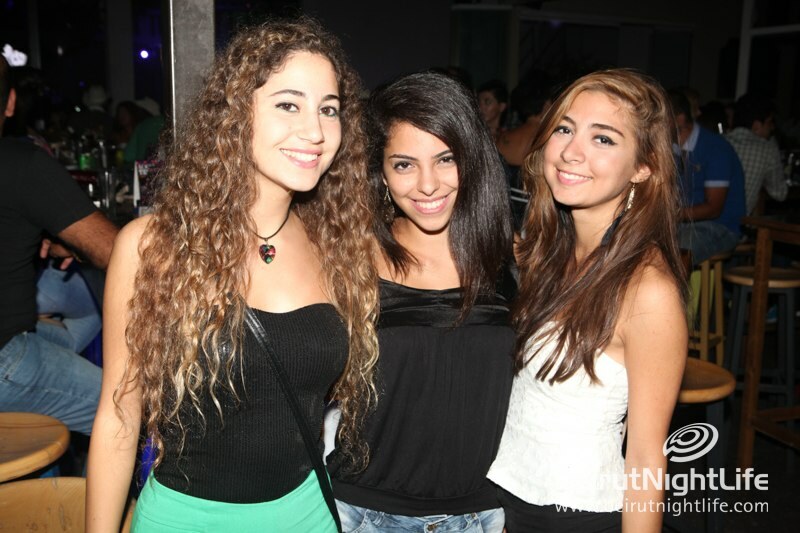 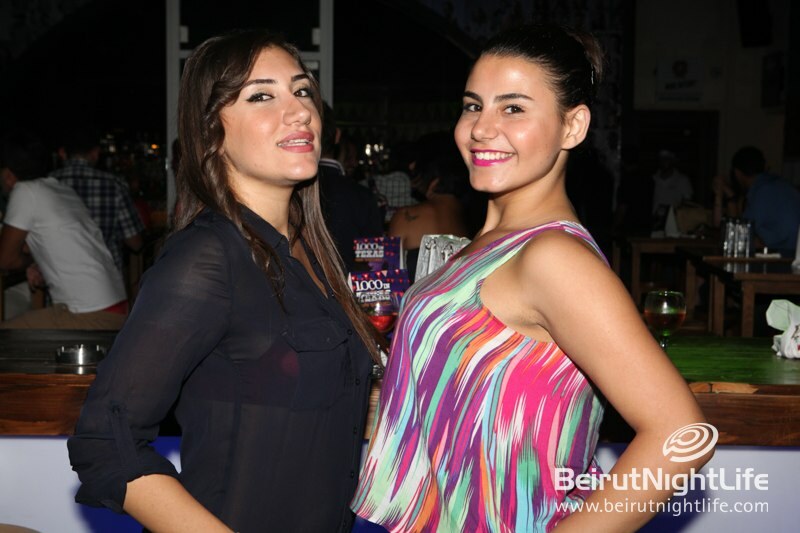 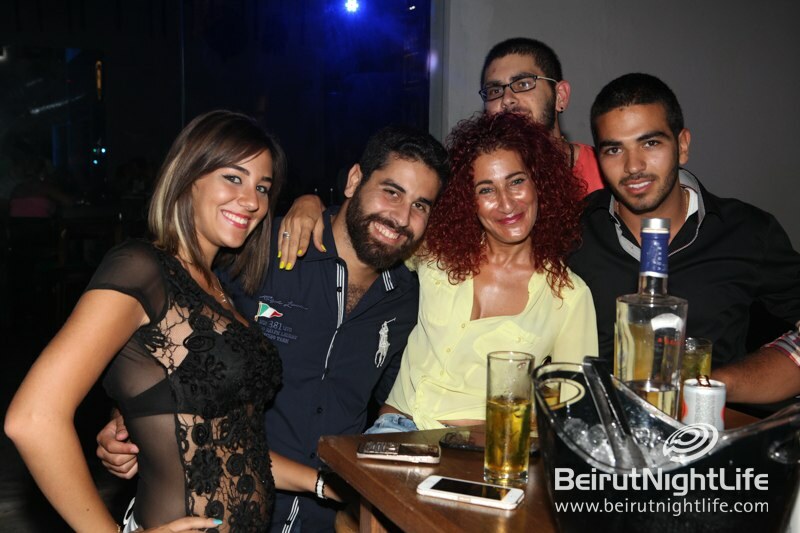 On Friday night the Byblos crowd at Publicity’s Loco bar went completely wild with Jim Beam for one night only! 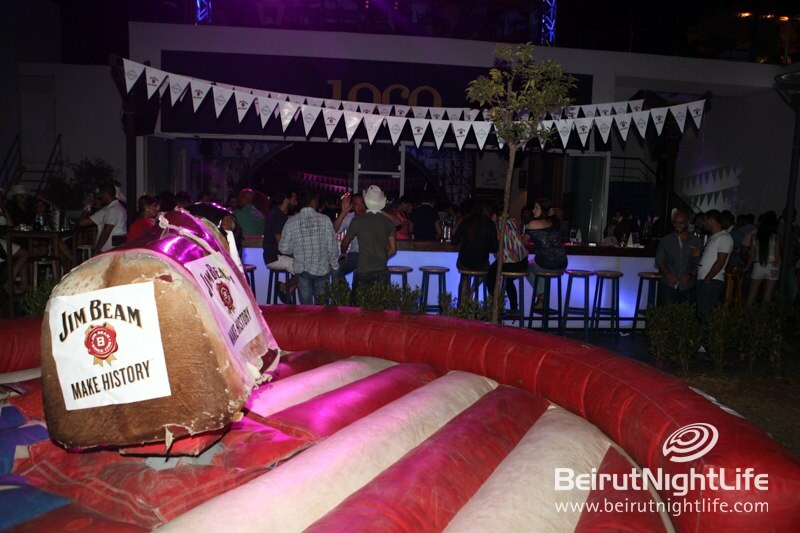 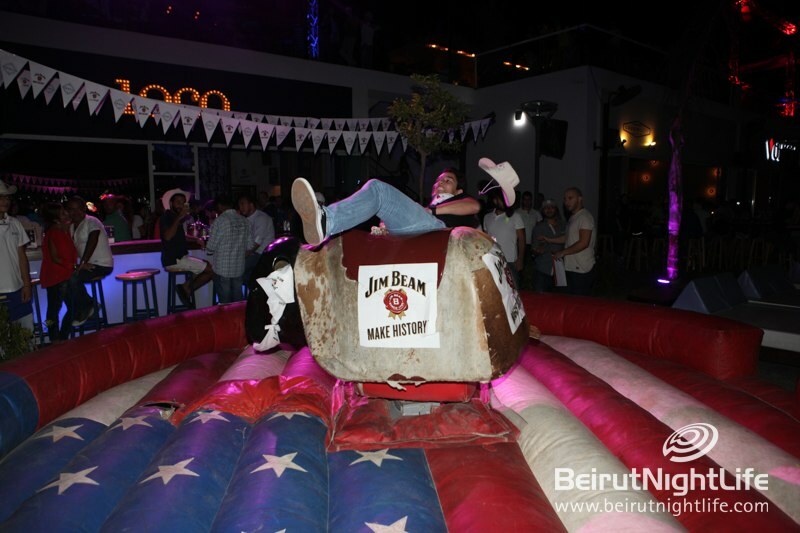 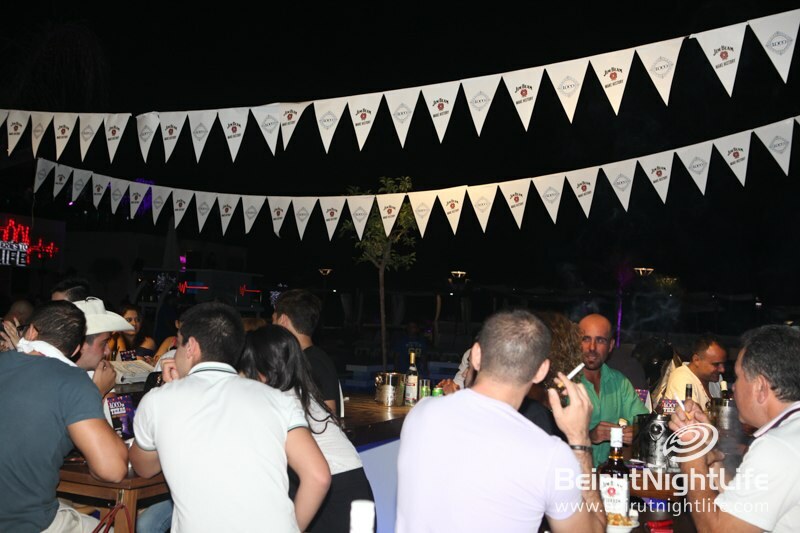 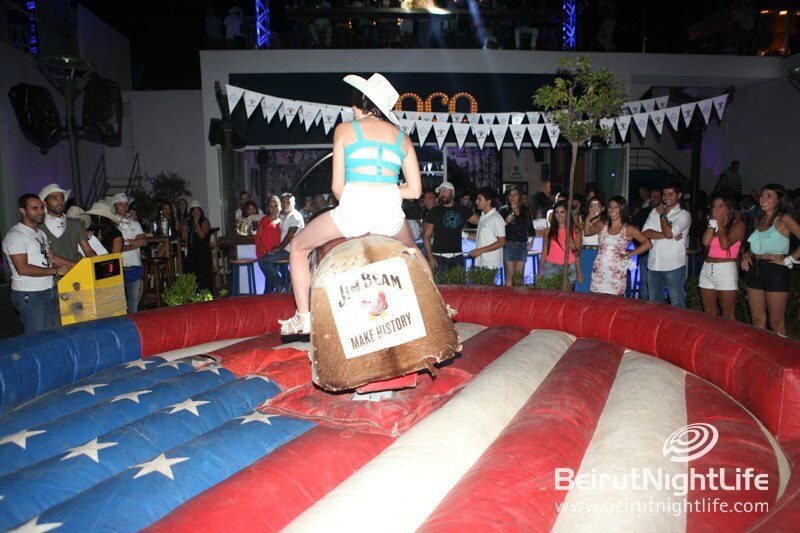 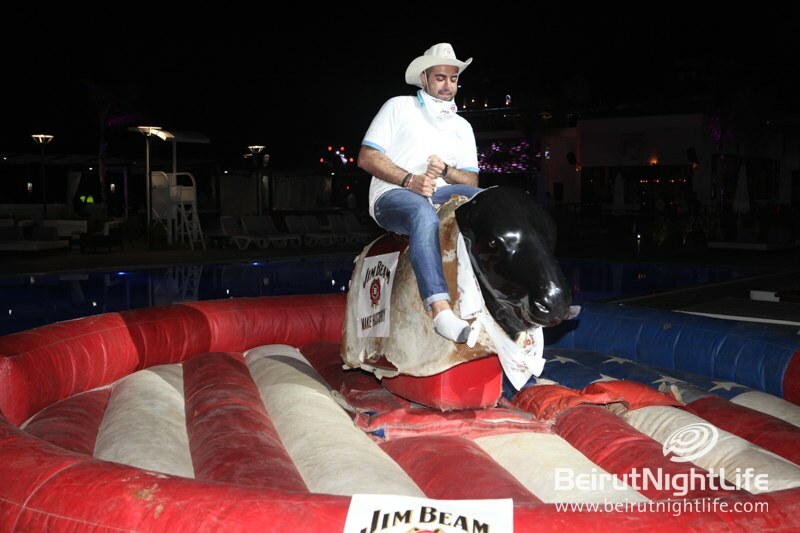 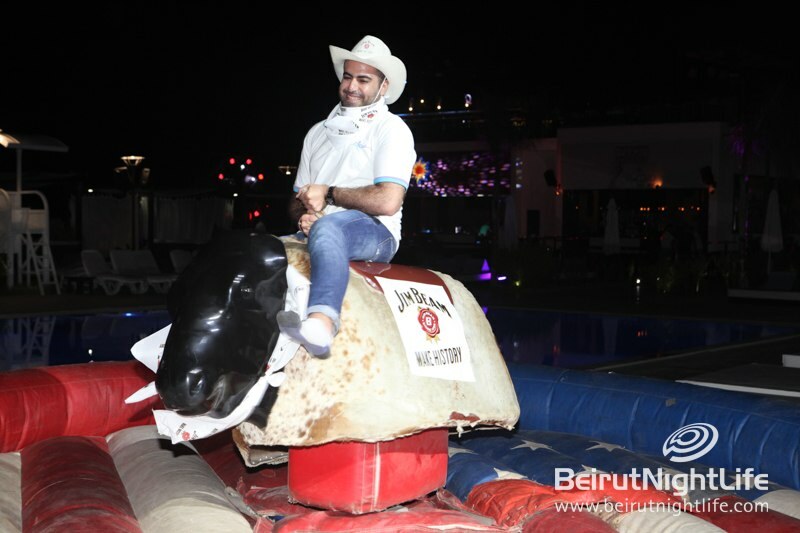 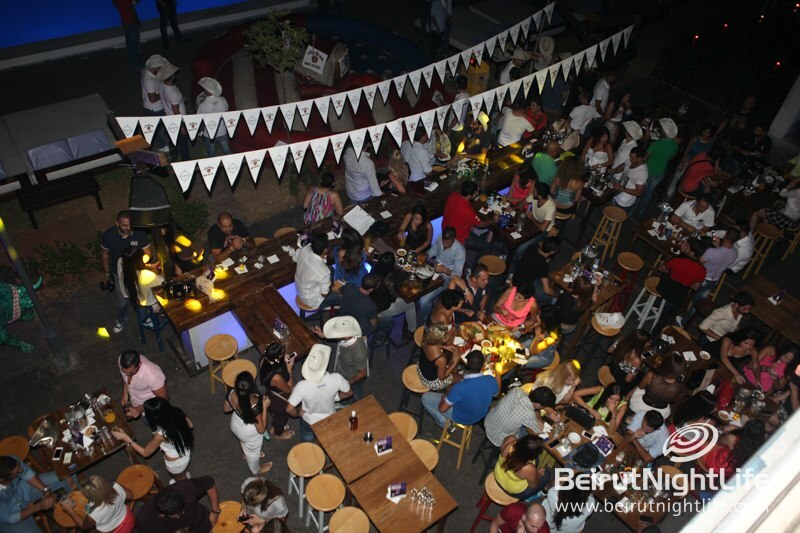 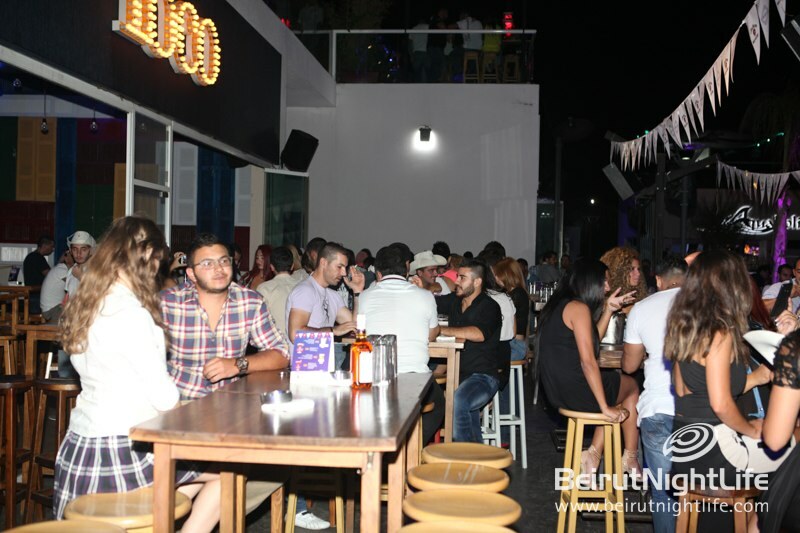 The bar hosted a special Western-themed party with the best Texas-style atmosphere and the best bourbon whiskey brought straight to Publicity Jbeil. 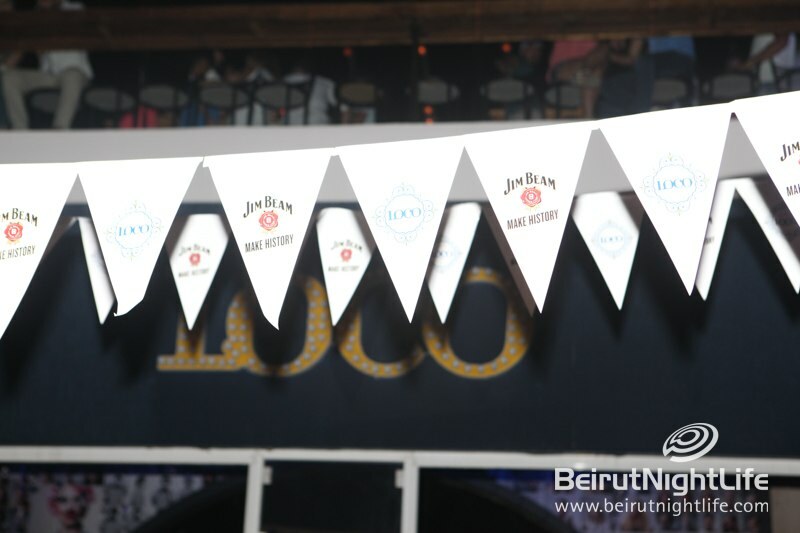 Everyone had a great time, enjoying the great cocktails made with Jim Beam, as well as the fun music and the amazing vibes. 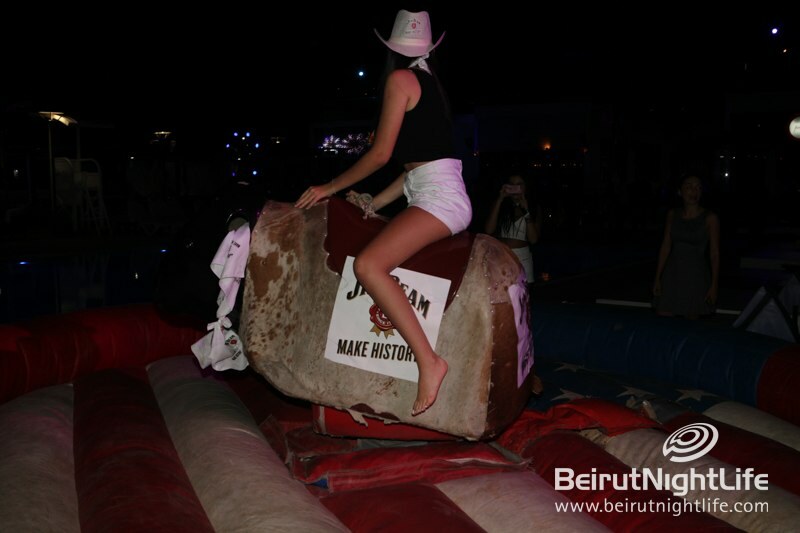 There were dancers that got the party started, as well as Western themed characters that went around taking pictures with the guests and getting everyone excited about Jim Beam. 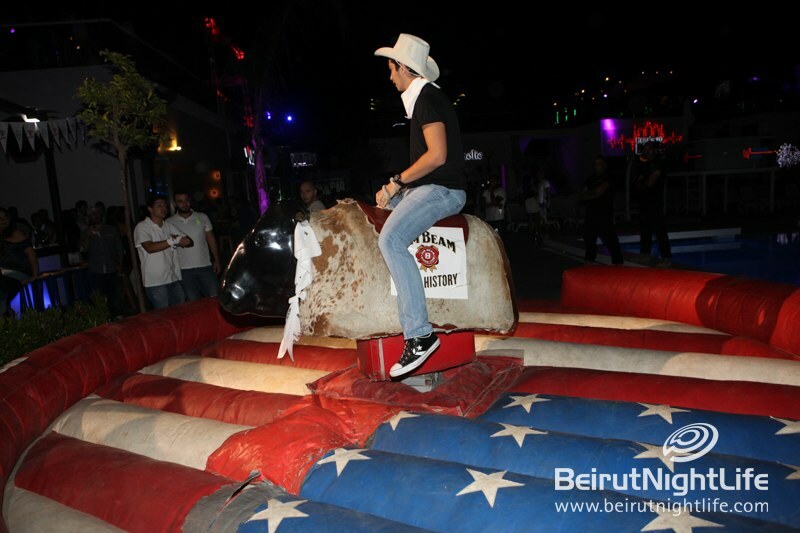 Plus a special fireworks show was held to fire up the crowd even more. 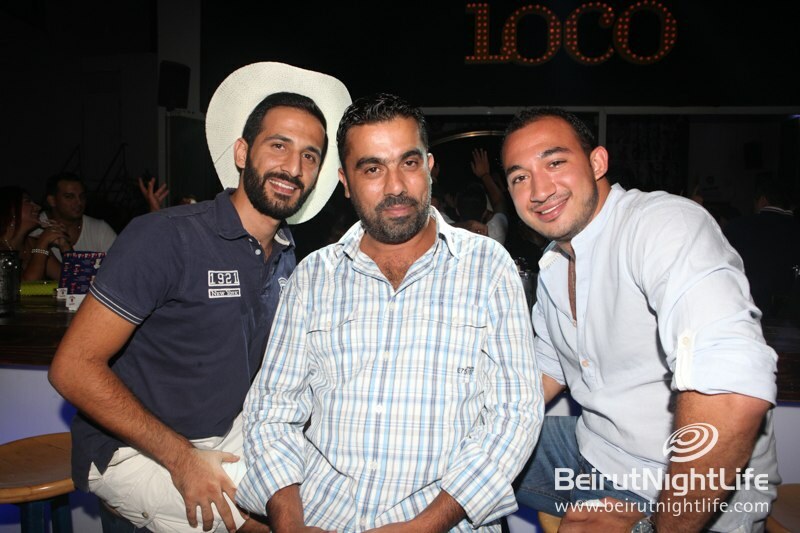 It really was a wild wild party at Loco! 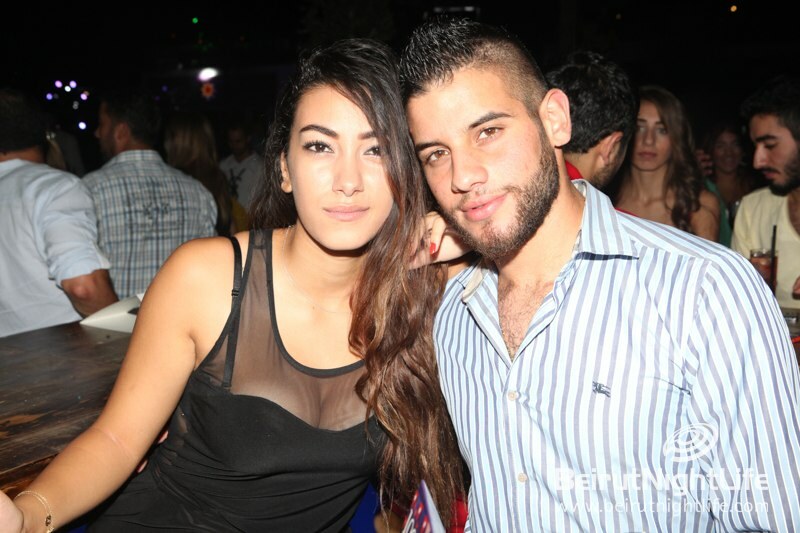 Kellogg’s Dare to Wear Red Two-Week Challenge Gives You the Chance to WIN $200 at Nail Pro!